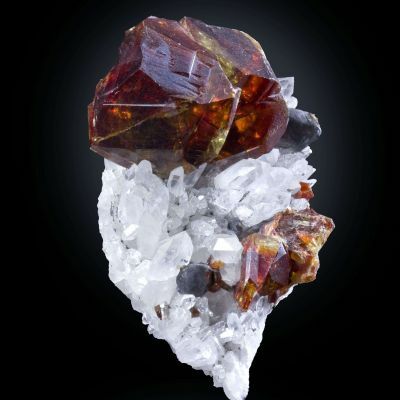 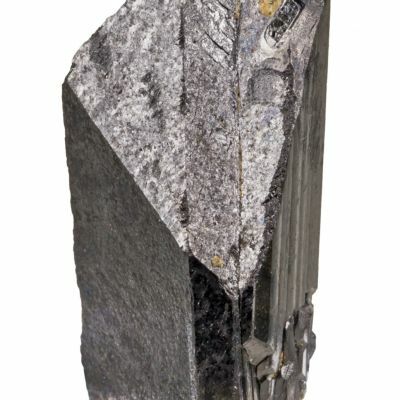 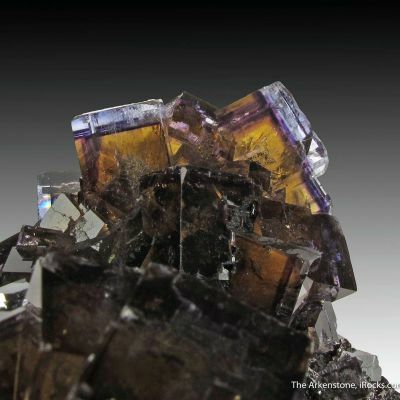 2.8 x 2.5 x 1.8 cm (Specimen); 5.40 carats; 10.54 mm (Gem) - Sphalerite is one of the few gem quality sulfides in the world, and it's not uncommon to find beautifully colored stones that range from virtually every color of the spectrum with the exception of blue and purple. 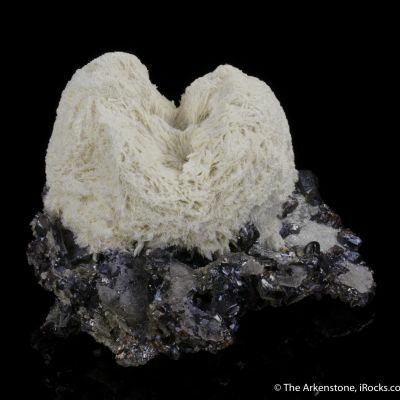 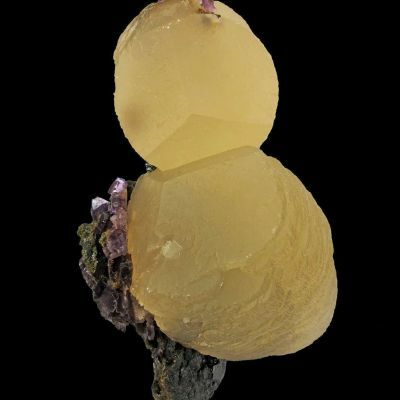 What's exceedingly rare in my experience is to find a gem and a crystallized specimen from the same locality, especially in the United States. 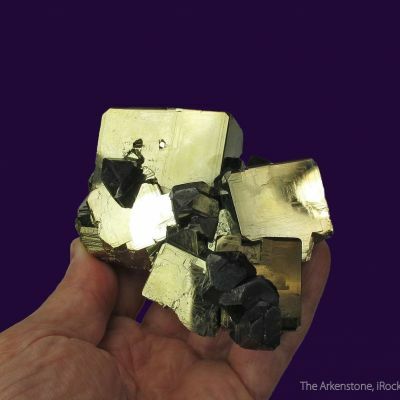 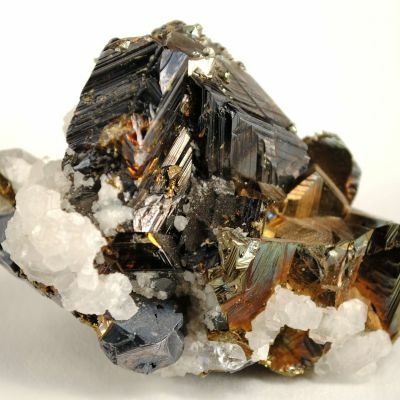 The Camp Bird Mine above Ouray, Colorado was not only a major gold producer, but actually provided collectors with some excellent sulfide specimens, including some of the best Sphalerites from any mine in the state. 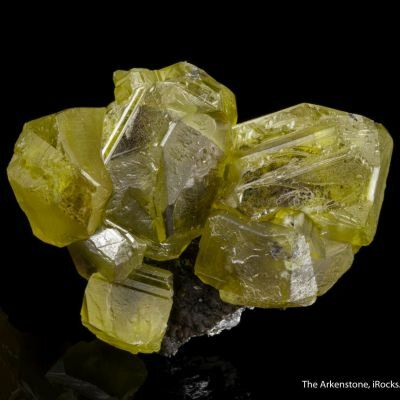 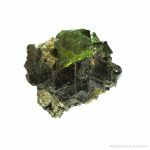 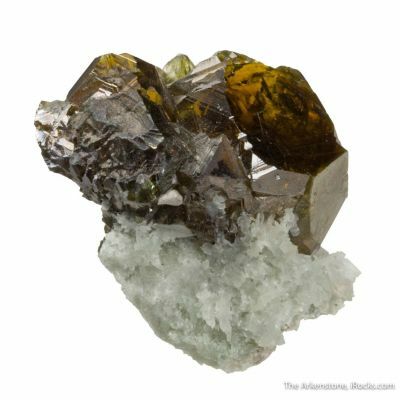 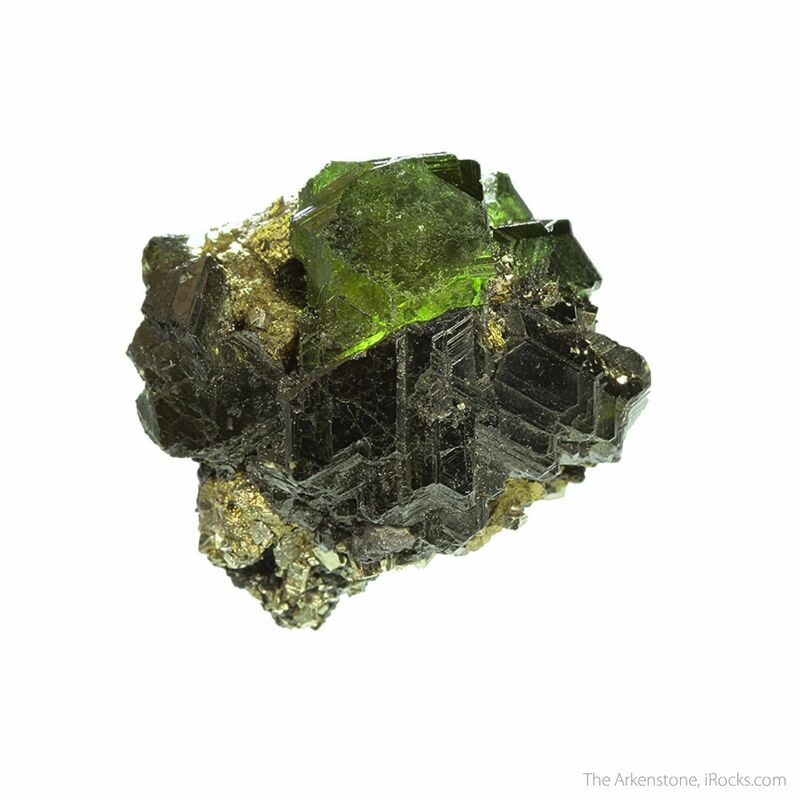 This set features a well-crystallized example of Sphalerite with sharp lustrous faces and a pleasing greenish interior when backlit, which is not common for Camp Bird crystals. 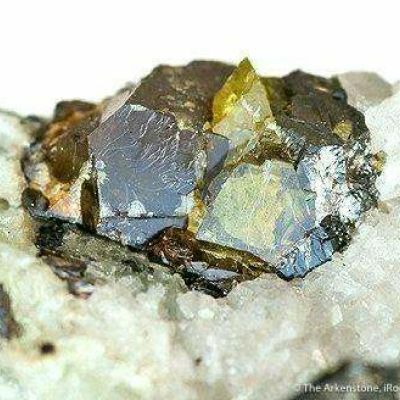 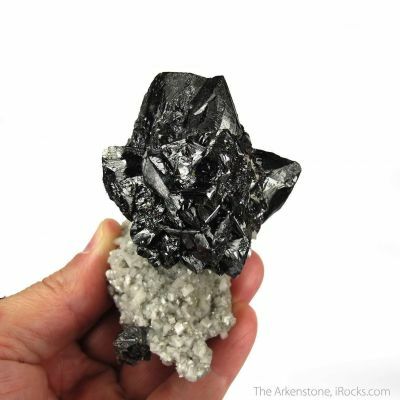 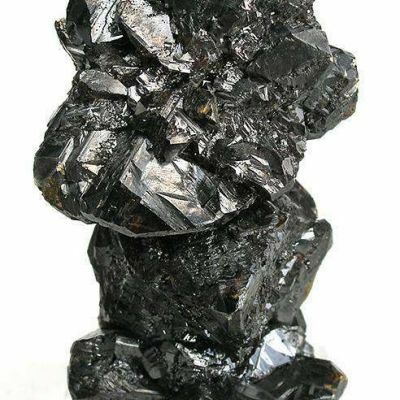 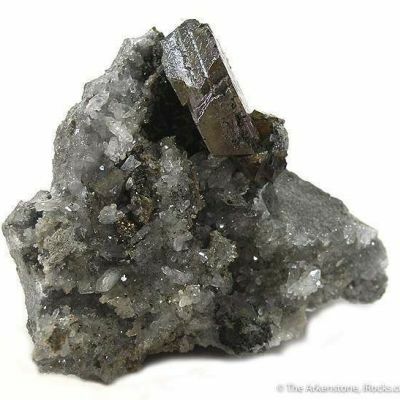 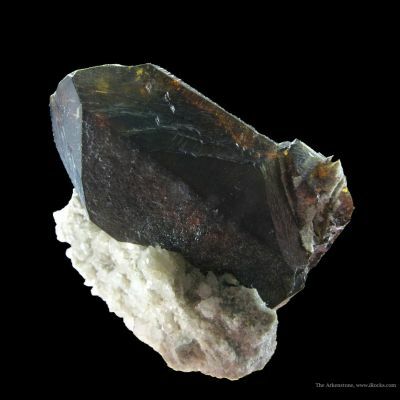 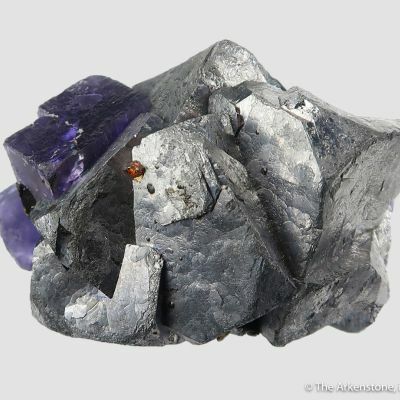 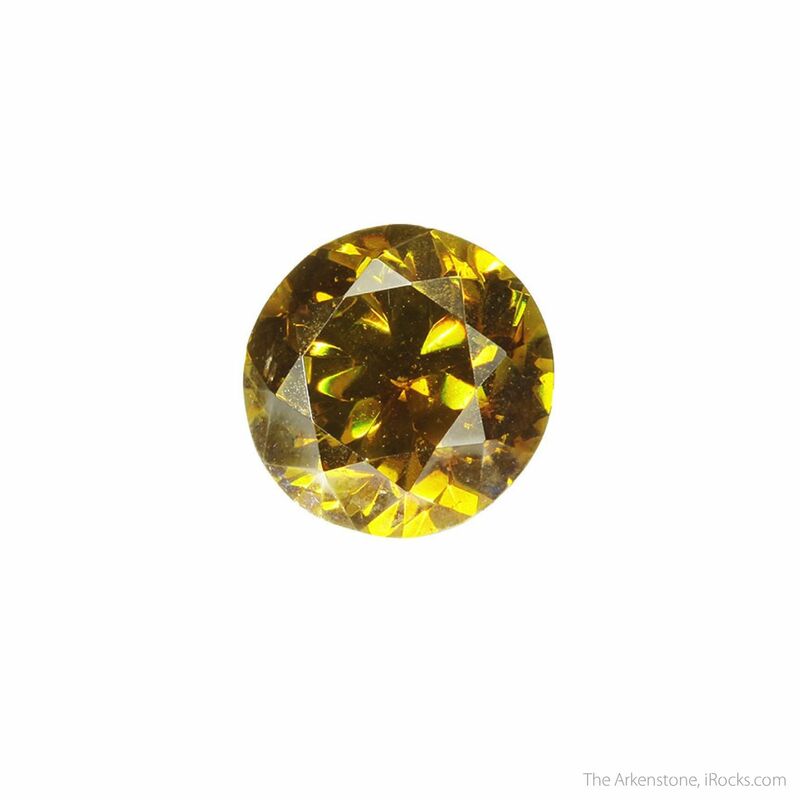 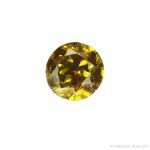 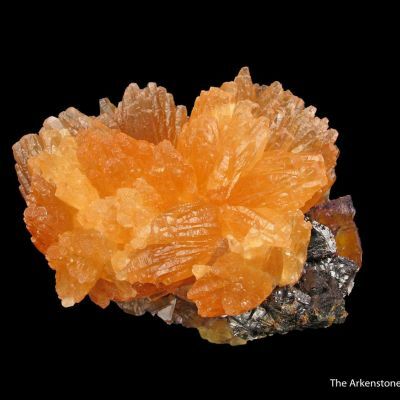 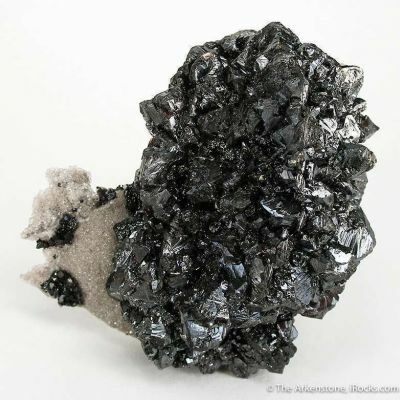 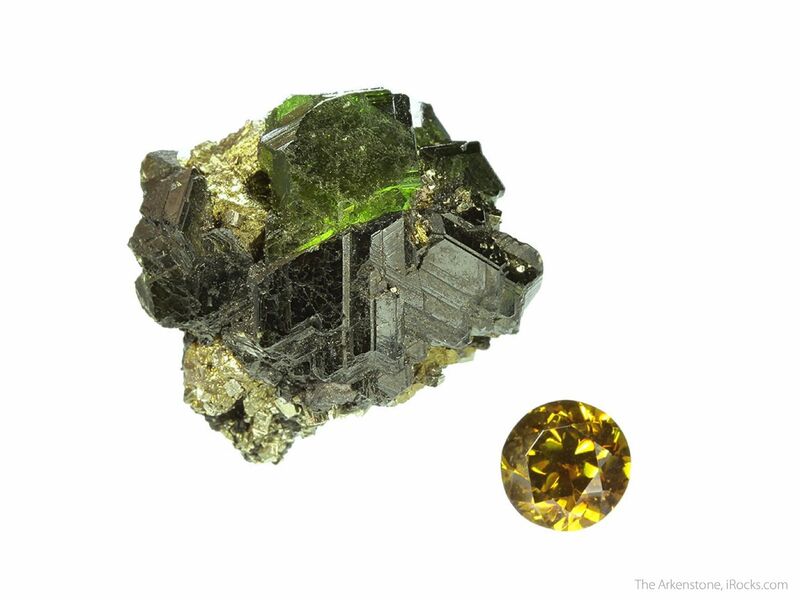 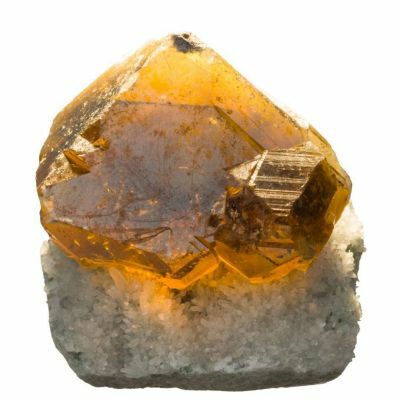 The gem (which we believe to be from the same locale but cannot prove) is faceted into a "Round Brilliant" and has a very well-matched color to the rough along with being incredibly brilliant as Sphalerite has one of the highest refractive indices of any gem in the world. 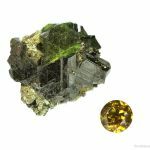 A really cool rough and cut set that would be fairly difficult to put together today as very few of them are available on market these days. 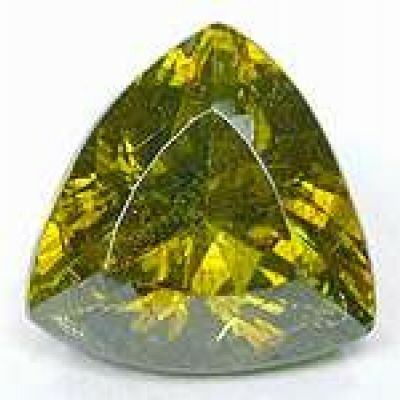 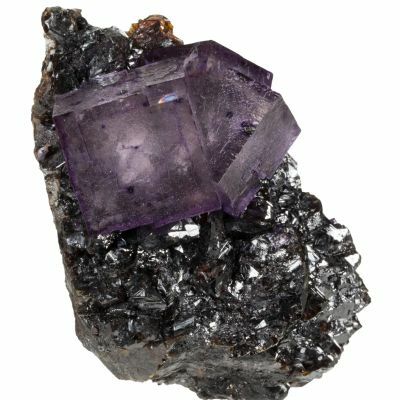 In any case, it is priced for the specimen with the gem as a bonus.